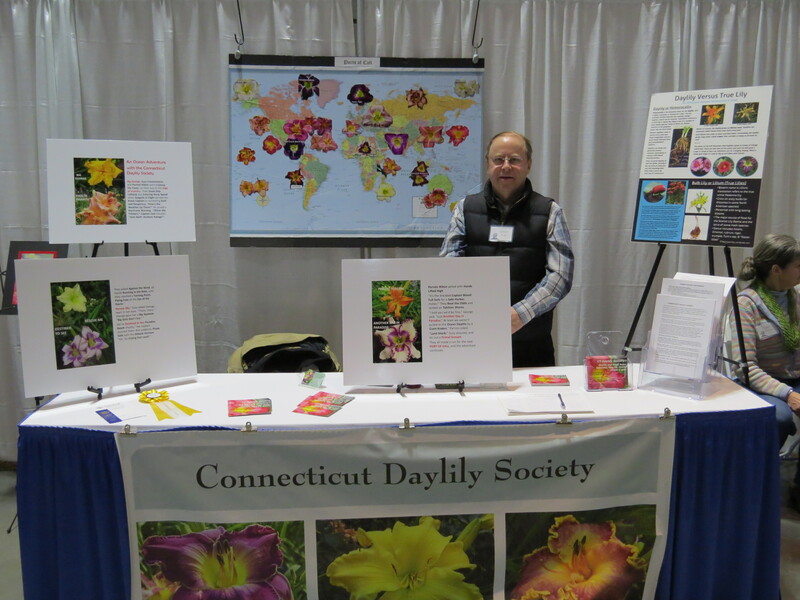 CDS walked away from the CT Flower and Garden Expo with top honors again this year (or drove away in four-wheel drive, as the case may have been)! 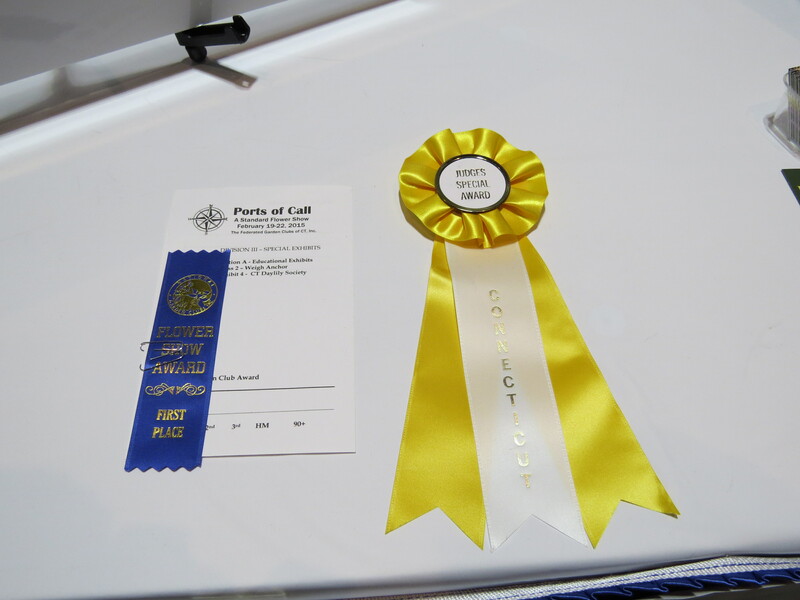 This year’s theme was Ports of Call. 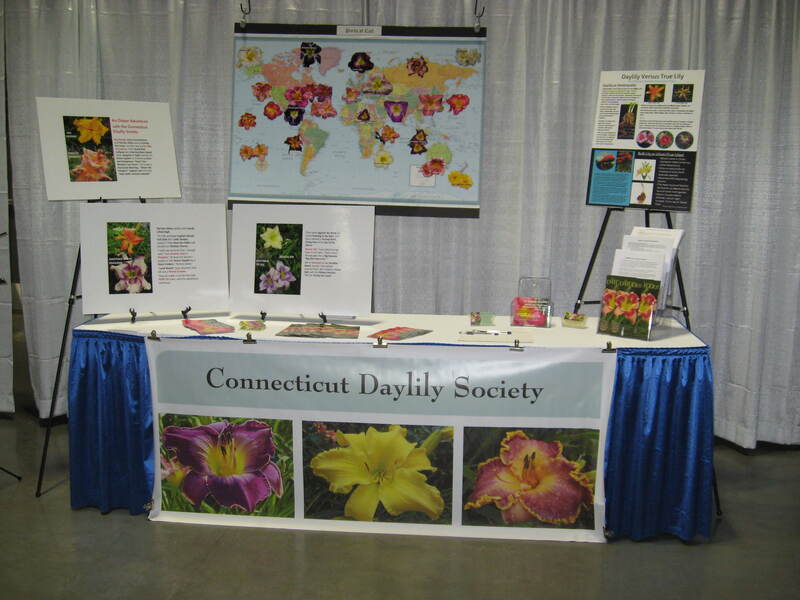 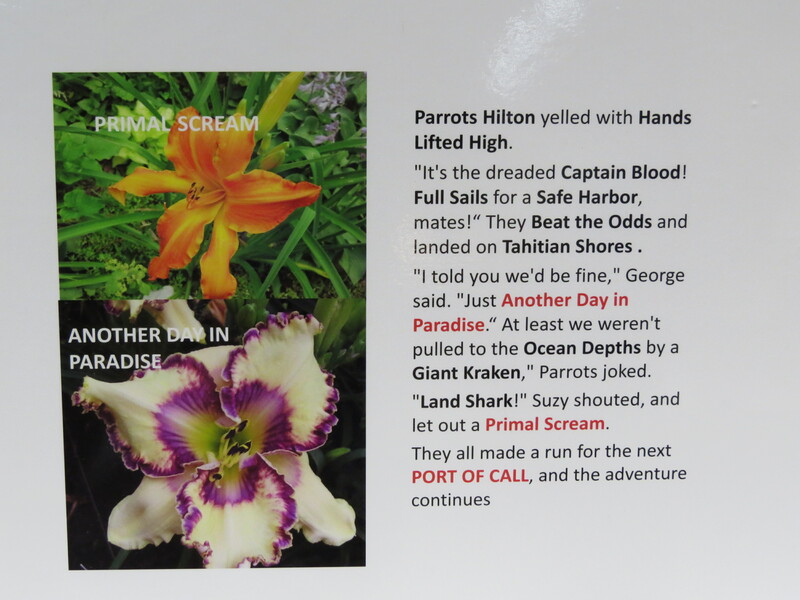 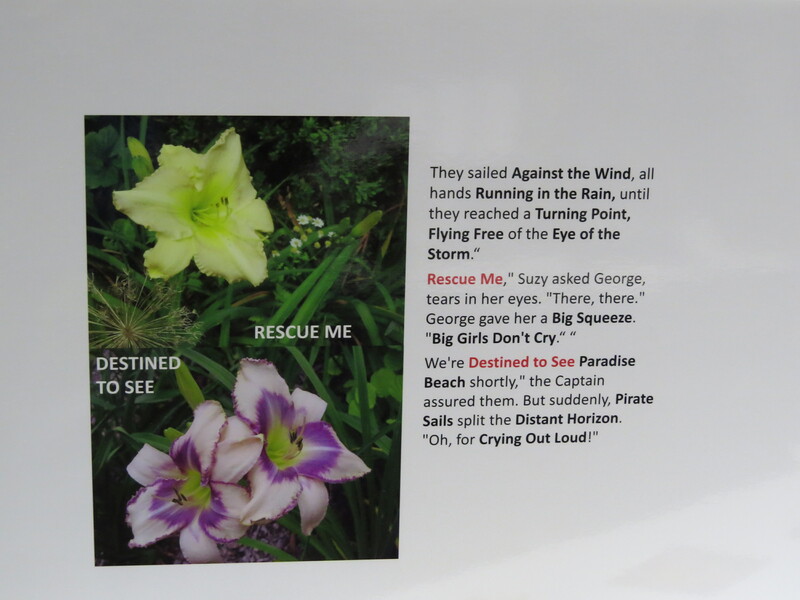 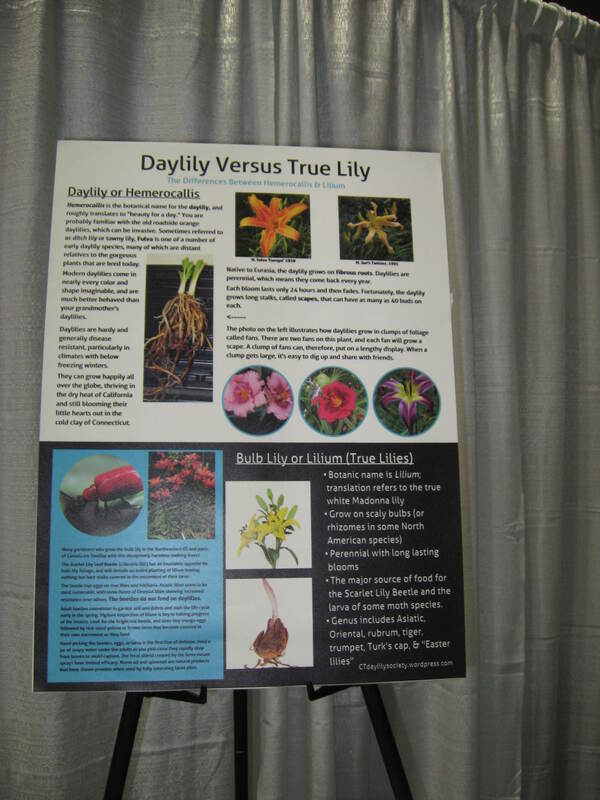 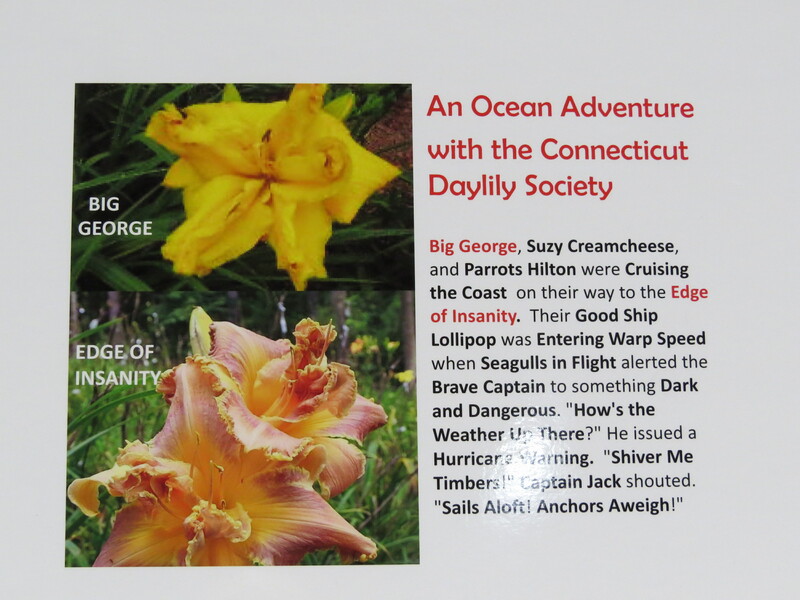 Plan your next daylily dream vacation! 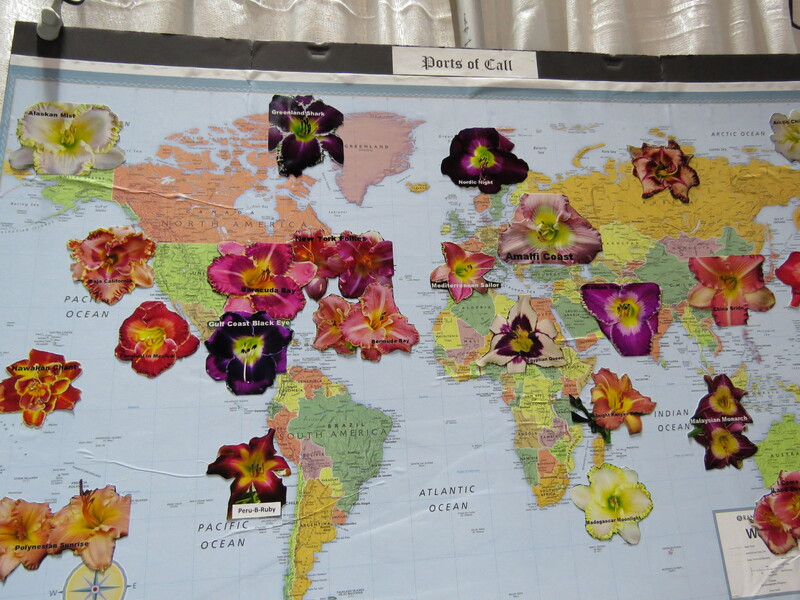 Previous The Flower & Garden Show is Coming!